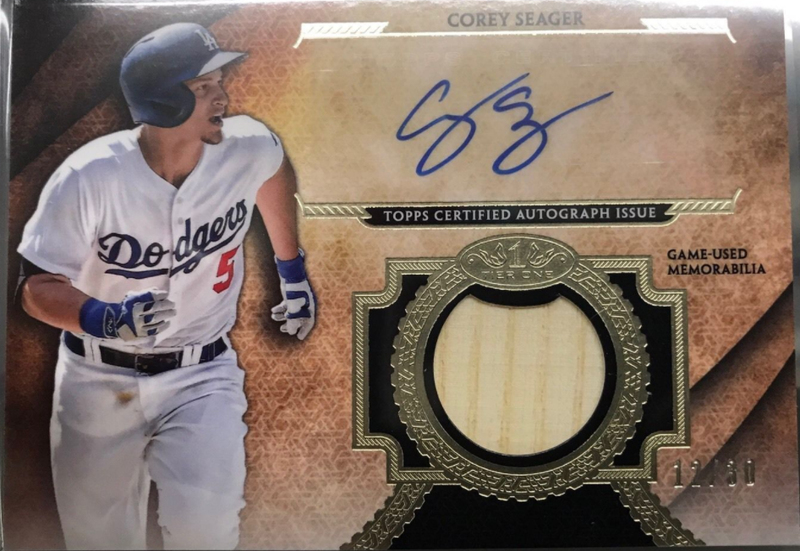 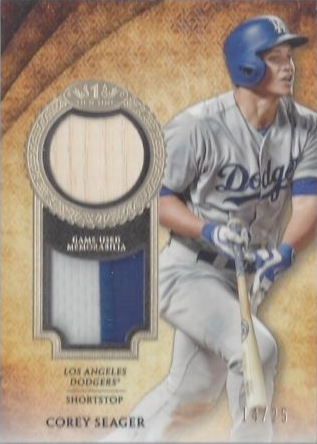 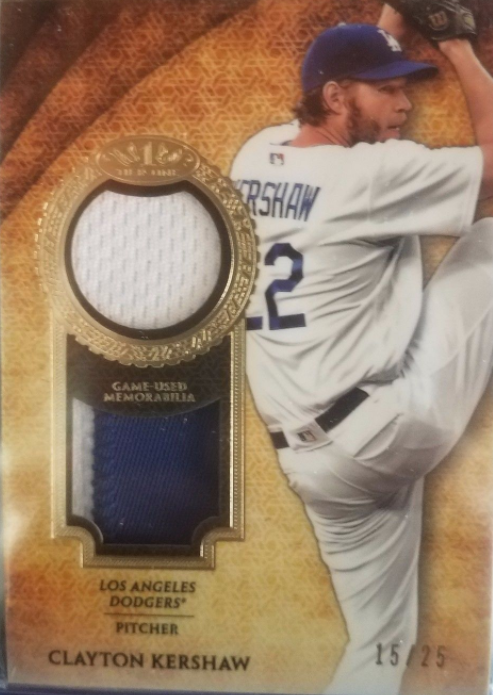 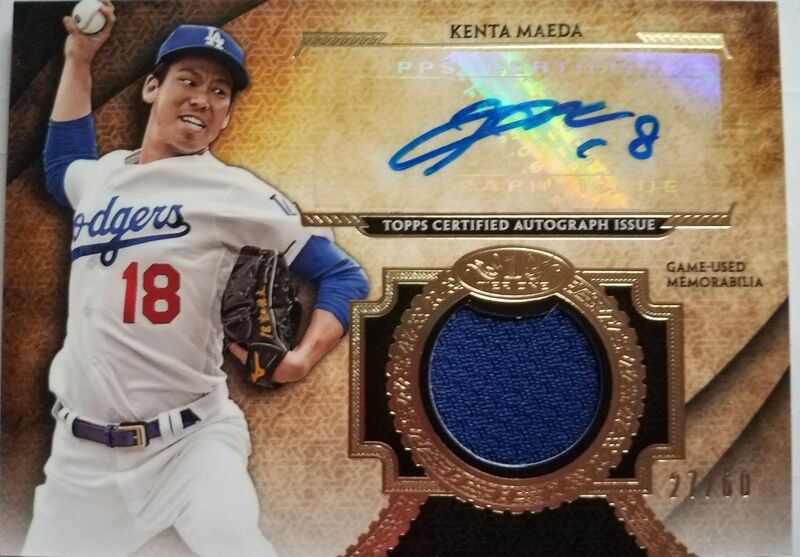 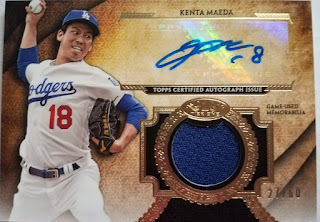 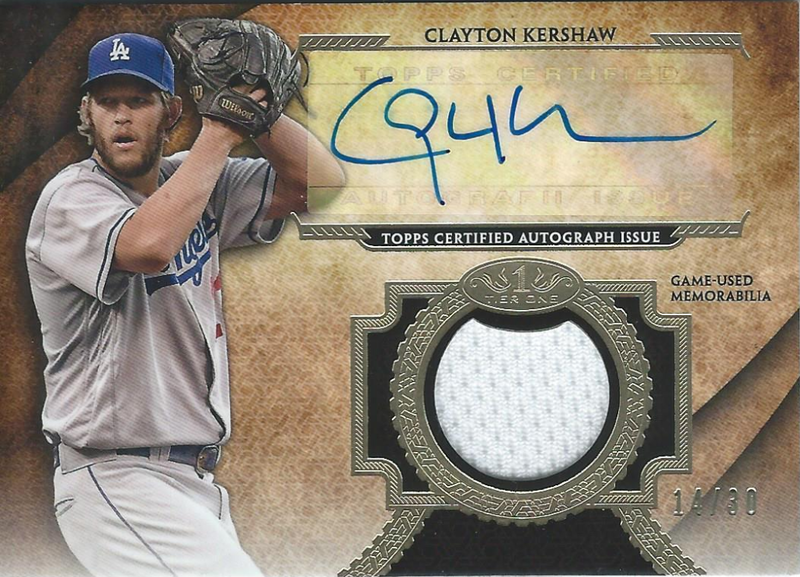 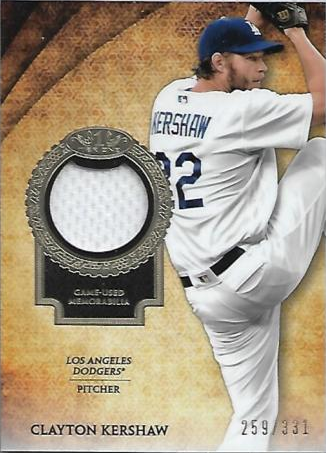 Here is a final last look at the various Dodgers cards available in packs of Topps 2017 Tier One Baseball set. Go here to check out all of my past post on this set. 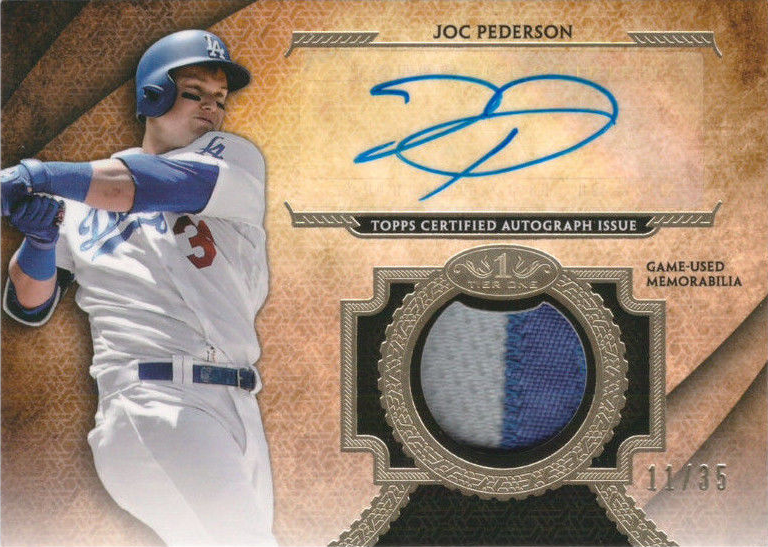 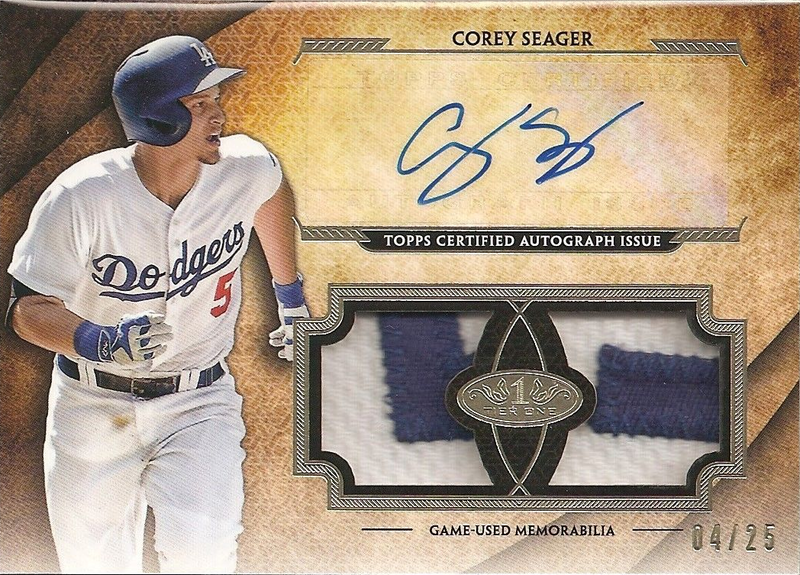 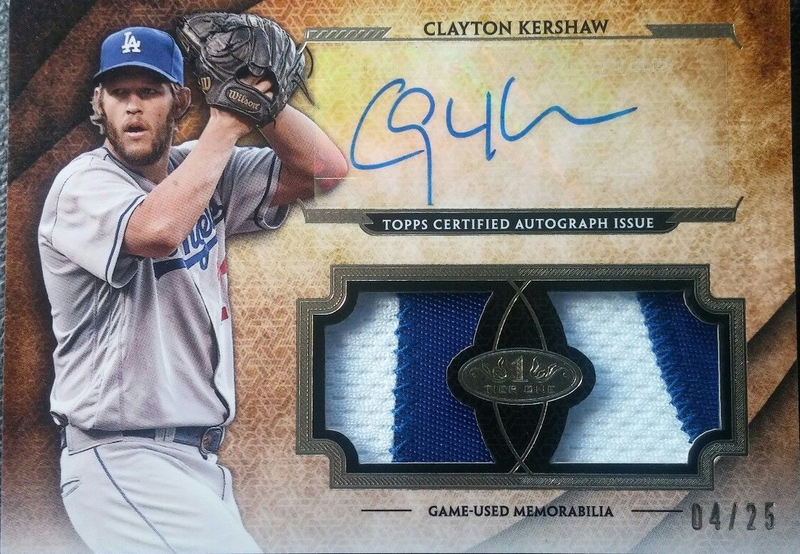 Featured below are the Tier One Relic, Legends Relics and Autographed Relic cards. 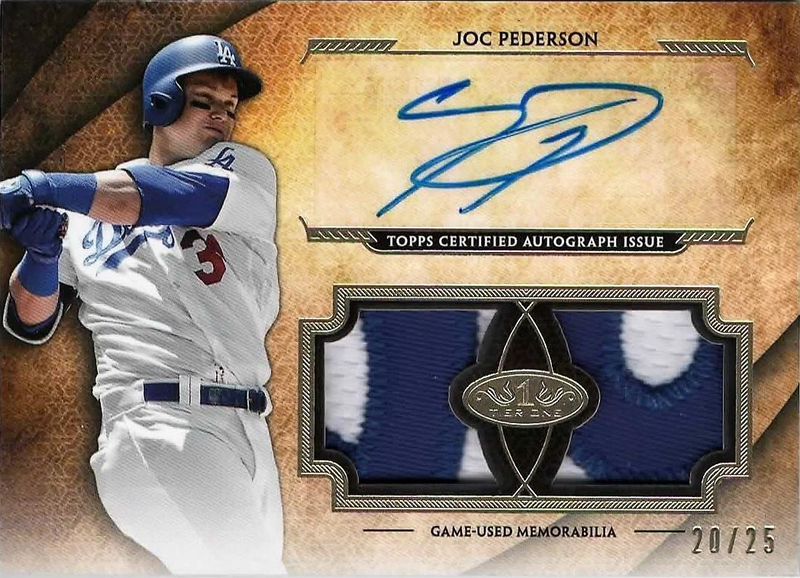 With exception of the Dual Autograph Relics, all the inserts below also include a "1 of 1" triple relic card, but none of them have yet to be seen on eBay. 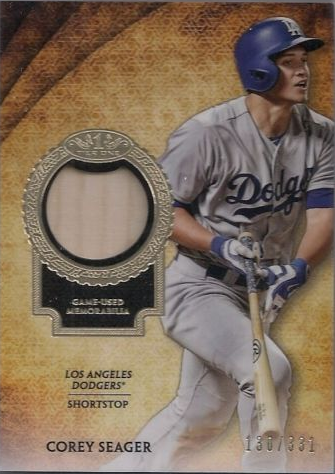 I do show both the single and double relics for each player below. 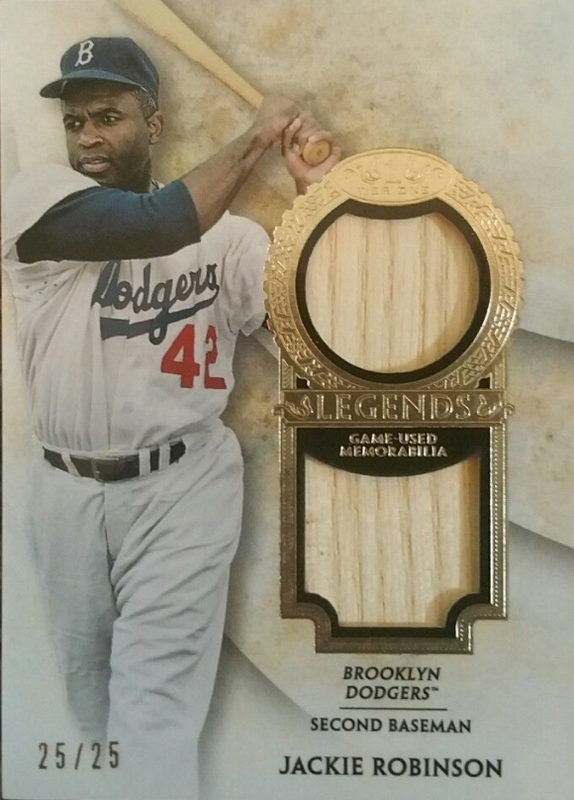 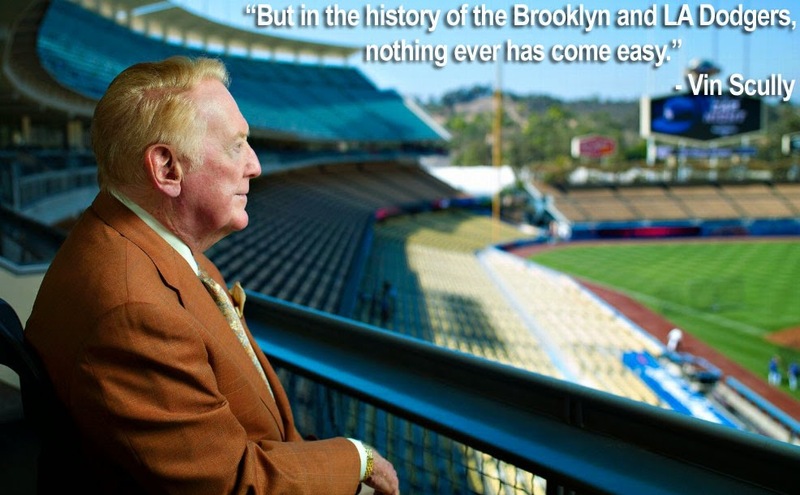 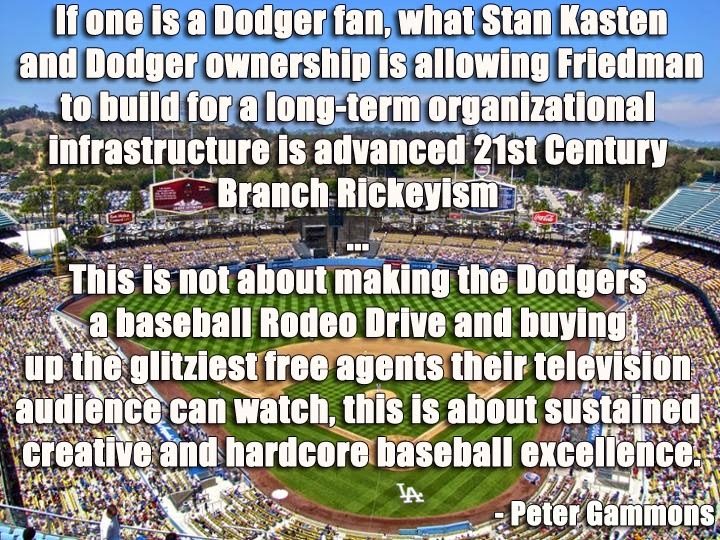 On a side note, I have yet to see any of the Duke Snider Legends Relic cards anywhere.